Keep your cigars fresh with this digital hygrometer and thermometer. 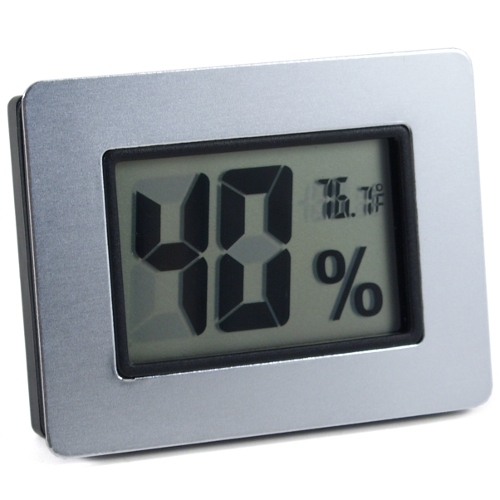 The ultra compact design gives you an easy to read and accurate display of your humidor's humidity and temperature. The easy to use design has only a reset button, simply turn it on and you're ready to go.